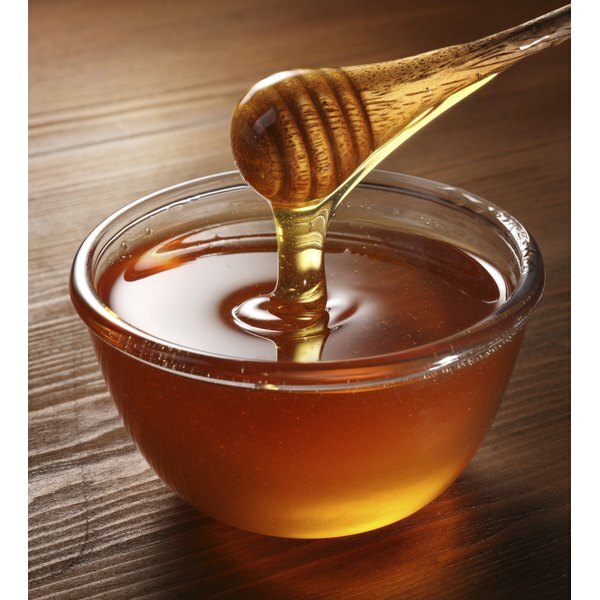 Honey has antibiotic properties and many purported benefits, according to pediatrician Alan R. Greene. It might help reduce allergies, inhibit the growth of H. pylori, a bacteria that causes ulcers, and can even be used topically for burns. Pregnant women are often advised to make dietary changes, but there is no reason to give up honey. You might think you need to avoid honey during pregnancy because infants under 1 year shouldn't have honey of any kind. Honey can harbor botulinum spores that can grow in an immature digestive system and become lethal at small doses. A healthy adult, pregnant or not, can safely eat honey and typically not worry about getting botulism, because the spores won't survive your digestive system to produce bacteria. Dr.Greene.com: Honey and Peanuts During Pregnancy?